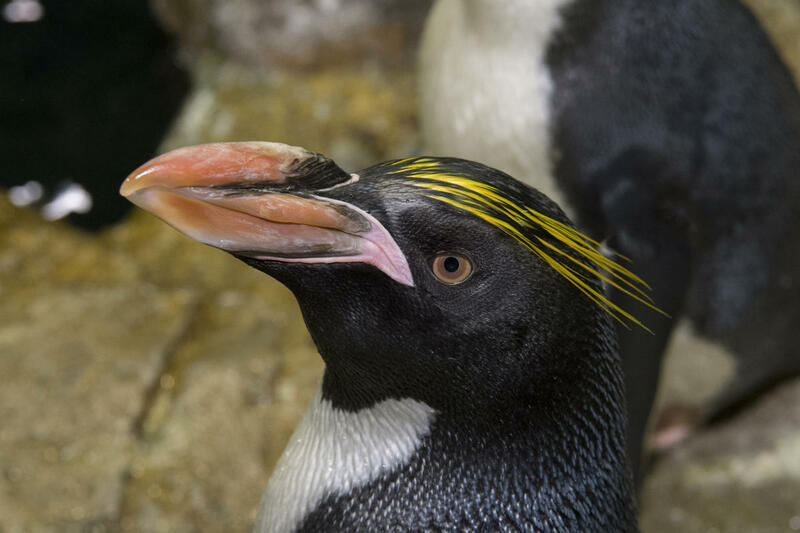 Six new macaroni penguins have made their debut at the zoo. The three males and three females can be found in the zoo's Polar Circle exhibit. They come to the zoo from the Montreal Biodome and SeaWorld San Diego on a breeding recommendation from the Macaroni Penguin Species Survival Plan (SSP), a cooperative breeding program designed to enhance the genetic viability of animal populations in zoos and aquariums accredited by the Association of Zoos and Aquariums (AZA).